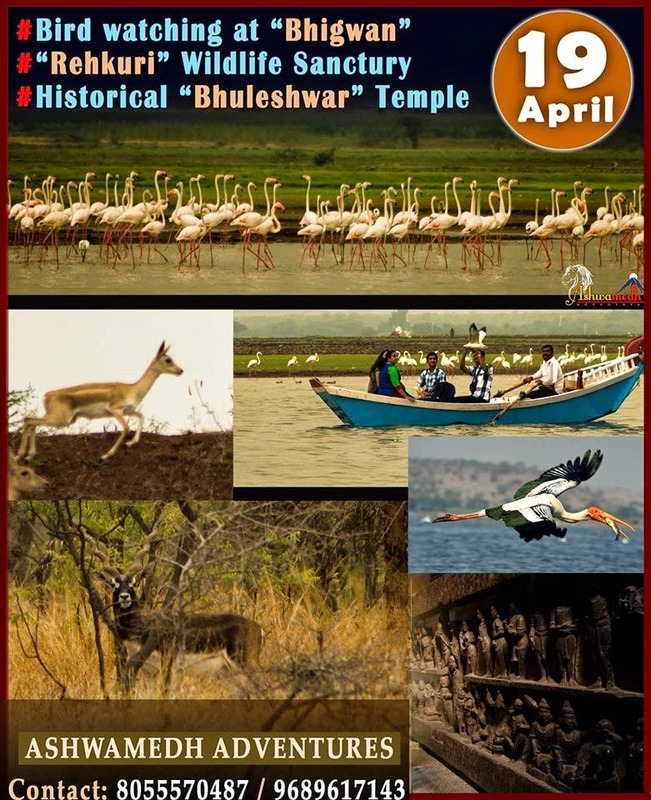 We Ashwamedh Adventures, invites you for “Rehukuri Wildlfe Sanchury‘ tour on Sunday 19th April 2015. > Minaral Water or any personal buys. >Anything not mentioned in the included list. > Move to ”Rehkuri Wildlife Sanctuary”. >Reach pune by 8:30 pm. 1. Hat / Cap / SunGlasses.